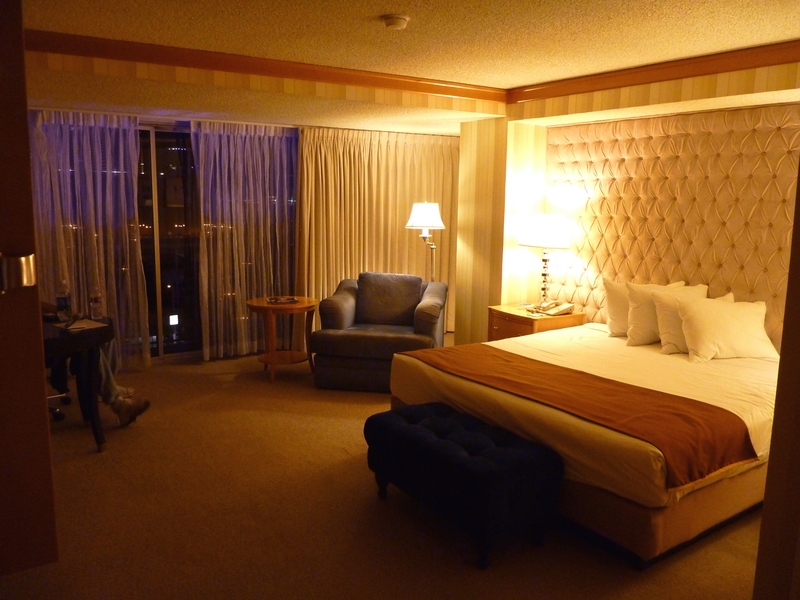 On our recent “Vegas Vacation” we spent a few nights at Bally’s Hotel Casino Resort in one of their deluxe rooms. The room is huge with plenty of room. 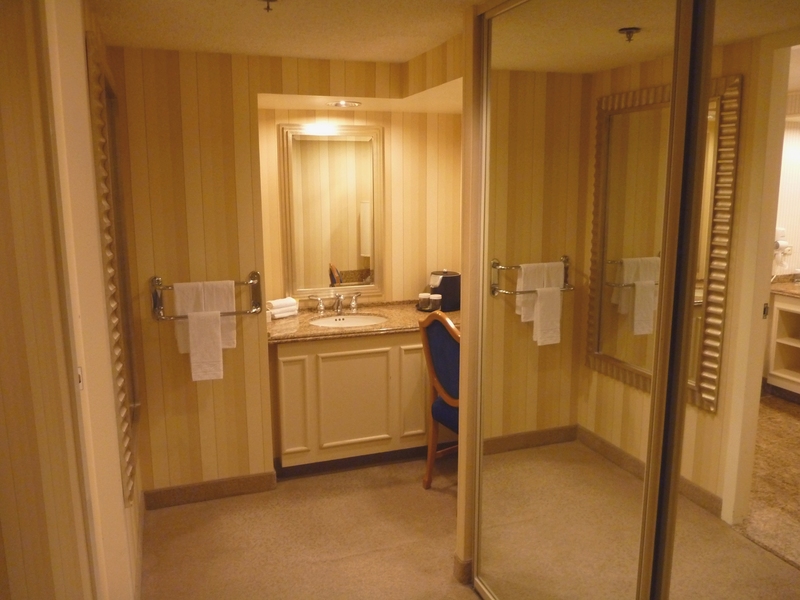 One of the nicest amenities is that there is a dressing room and a bathroom. 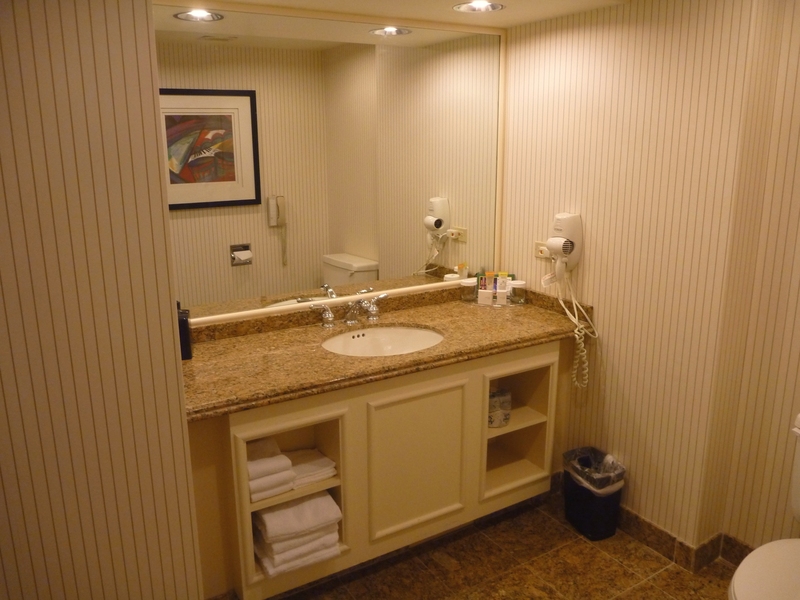 The nice part is that both dressing room and bathroom have sinks. The additional sink makes getting ready faster. The room price wasn’t bad, and the hotel is conveniently located on the modern part of the Las Vegas Strip. Lucky Little Travelers www.luckylittletravelers.com is a new website dedicated to family travel. We have information on family friendly destinations, travel tips, maps, and printable packing checklists for children. If you don’t find what you are looking for, please come back again we are currently growing. This entry was posted in Children Travel, Kid travel, las vegas, las vegas food on the strip, las vegas vacation with children, luckylittletravelers, nv. for children, Uncategorized and tagged Bally's Hotel Casino Resort Las Vegas, Bally's hotel casino resort las vegas nevada, Bally's Hotel Deluxe Room Las Vegas. Bookmark the permalink.